Join our Waitlist for Future Move In! 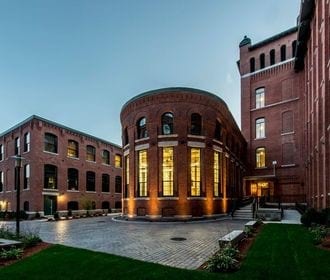 Enjoy the brick and beam construction of the historic Malden Mills in Lawrence, MA. Now reintroduced and beautifully redesigned to offer spacious Studios, 1, 2 and 3 bedroom apartment homes, many with dens. 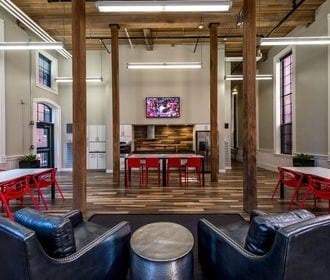 Treat yourself to the luxury of living at Loft Five50 where spacious design and distinctive finishes are woven throughout. Minutes from the Lawrence Station MBTA Commuter Rail and beautiful Riverfront State Park the opportunities abound. 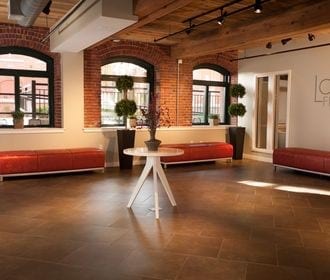 Loft Five 50 is currently fully occupied, however we welcome you to join our wait list of Apartments in Lawrence, MA! Please call our leasing center for details.